All expectant mothers have a common denominator: At some point during their pregnancy, they will feel certain discomforts, such as morning sickness, a frequent need to urinate, lower back pain, swelling ankles, or heartburn. In order to help you be better prepared for the last of those ailments, below is an overview of what you can do to treat it. Humans have a circular muscle located where the stomach and the esophagus meet. Its purpose is to keep food from moving back into the esophagus once it reaches your stomach. Once food is in your belly, the stomach combines foods with acids as part of digestion. The stomach’s lining is protected by cells and enzymes so that it doesn’t feel discomfort from the acids. However, if these gastrointestinal acids move back up into the esophagus, the tube will become inflamed. This is called heartburn. Certain types of foods can cause the stomach to create greater amounts of acids, which can increase the risk of heartburn. These include caffeine, alcohol, fatty foods, citrus foods, and sodas. Other culprits include certain types of medications, as well as smoking. Heartburn is more likely to occur during pregnancy because the increase in progesterone causes the valve between the stomach and the esophagus to relax. It’s most common during the second and third trimesters. 1. Eliminate foods that trigger heartburn. If eliminating them completely is hard for you due to cravings, at least identify what causes you the most discomfort so that you can reduce their intake. Pay close attention to fried or spicy foods and limit your soda, coffee, and orange juice intake. 2. Do not drink too many liquids with meals. While hydration is important, drink water in spaced out quantities throughout the day. Avoid consuming large quantities during meals to avoid acid reflux. 3. Be mindful about your food intake. While food is necessary to nourish your body and your baby, pay attention to when you start feeling full. Overeating will increase the likelihood of heartburn. Some women also opt for smaller meals spread out throughout the day instead of having three large meals for breakfast, lunch, and dinner. 4. Eat slowly. We live in a country where people love to boast that they’re busy. Meals are ordered to go. People eat at their desks as fast as possible. While this may make them feel more productive, it also increases the risk of heartburn. If there ever was a time to relax and take your time doing things, pregnancy is it. Take the time to enjoy your meals. 5. Eat an early dinner. If you know you’re going to bed at a specific time, try to schedule your last meal of the day at least three hours before bedtime. If this is not possible, sleep with your head elevated, either with pillows or by propping the top of your bed over blocks that will cause the bed to slant. The same applies to naps. Right after eating is not the best time to take them. Go for a walk or sit down to read a good book, but give your body enough time to digest a meal before laying down. 6. Wear loose-fitting clothes. Form-fitting clothing puts pressure on your abdomen, which increases the likelihood of acid reflux. 7. Keep antacids with you. Sometimes you just need to take some over-the-counter medications to help you deal with heartburn. That being said, always consult with your OB-GYN about which ones are safe to consume during pregnancy since some of them contain ingredients that may cause constipation or swelling. At OB-GYN Women’s Centre of Lakewood Ranch, we provide a variety of services for every woman. 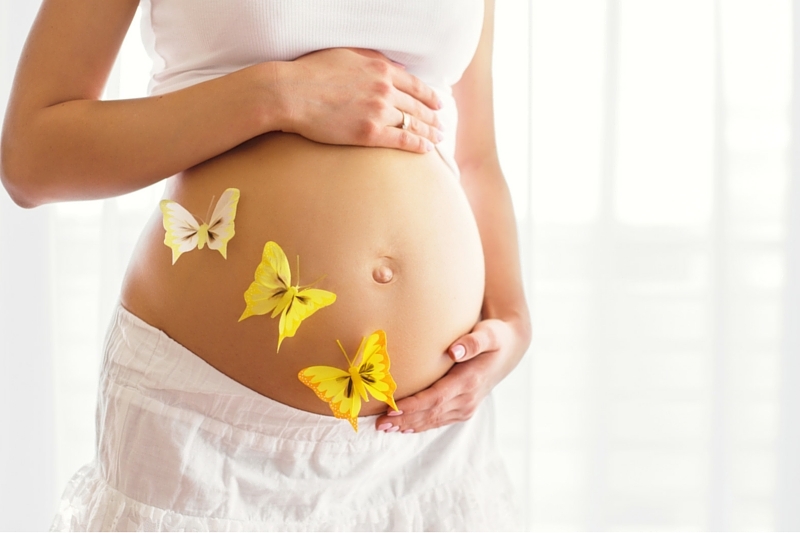 Let us help you deal with heartburn or any other discomfort associated with pregnancy. Call (941) 254-2717 today to schedule an appointment. 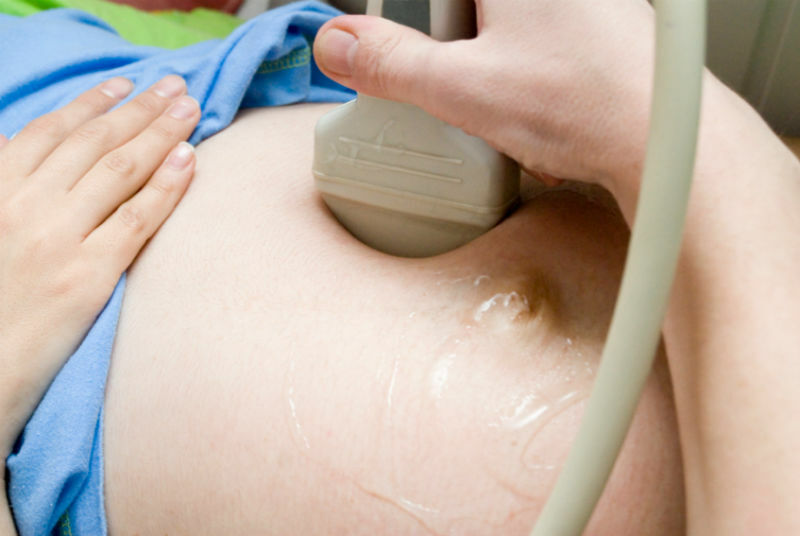 What Type of Ultrasound Do I Need?